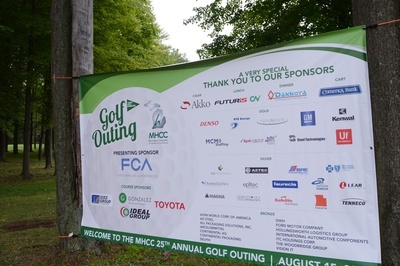 Join us in celebrating our 27th Annual MHCC Golf Outing. 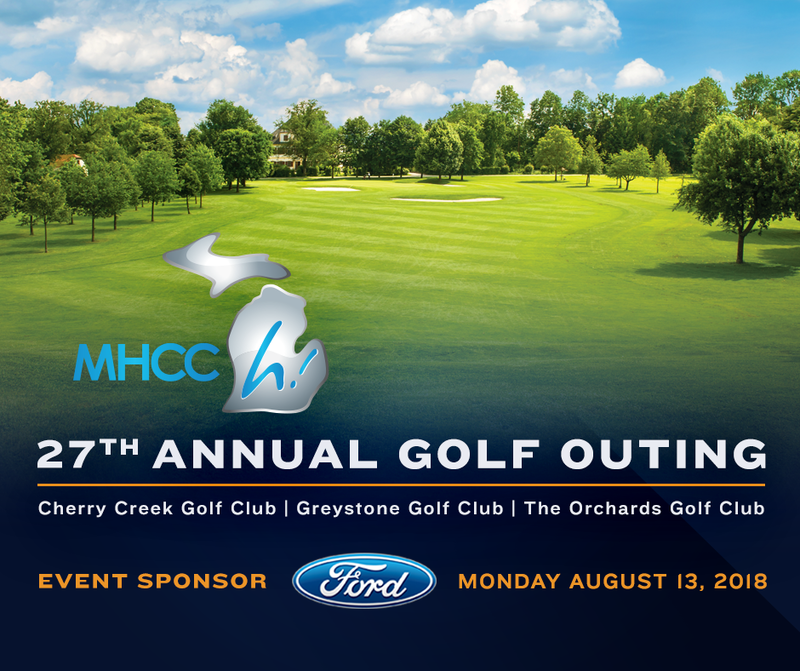 The MHCC and Ford Motor Company, welcome you to the MHCC Golf Outing Tournament, on Monday, August 13, 2018. Spend your day among OEM and Tier 1 purchasing management and their direct reports in Supplier Diversity, established business owners of highly successful middle market suppliers, and purchasing representatives from other industries such as banking, energy and information technology. This year's Golf Outing Committee, led by our Lead Event Sponsor, Ford Motor Company, is focused on making the 2018 Golf Outing the best yet for meeting corporate executives and middle market business owners. Few other venues offer such a rich environment for entertaining existing customers and meeting promising new business prospects. The MHCC is a Michigan-based business association, advocating on behalf of its corporate members and the supplier community to enable prosperity and contribute to the broader revitalization of our state's economy. 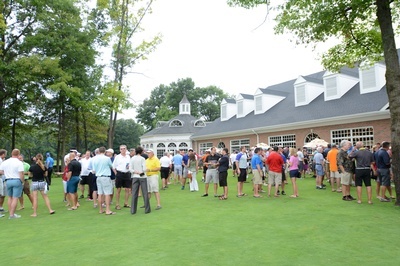 Since 1989, MHCC has hosted activities such as the Golf Outing to facilitate business relationships. 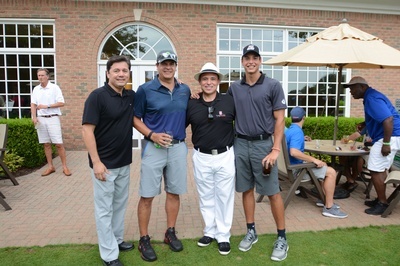 In addition, a percentage of the Golf Outing proceeds are donated to non-profit charitable organizations serving the Hispanic community. In the past few years, MHCC made over $25,000 in contributions to various local charities supporting the Hispanic community in Southeast Michigan. We invite you to support our Mission and welcome your consideration as a sponsor of this important business event. Enroll today as our sponsor. Attached is a listing of sponsorship opportunities that give your business visibility to a gathering of prospective customers. Please join us on Monday, August 13th for what promises to be an outstanding event. For more information, please contact Katerina Pavlovich at kpavlovich@mhcc.org or the Michigan Hispanic Chamber of Commerce at (248) 792-2763. Thank you for your support. 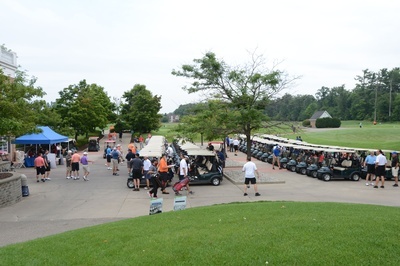 We look forward to your response and support in making the 27th Annual Golf Outing another outstanding success! See Sponsorship opportunities. Book yours today!